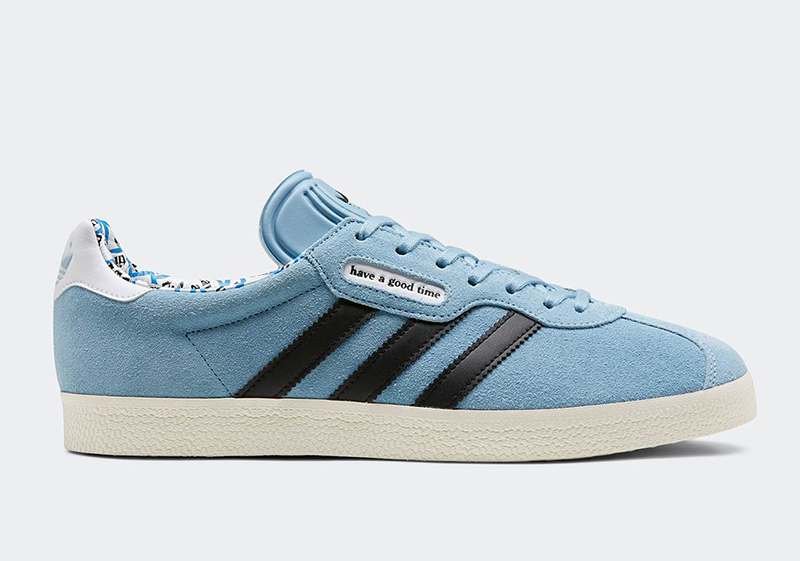 Last October, adidas and Japan’s Have A Good Time released their first collaboration featuring the Samba and some key adidas Originals apparel. 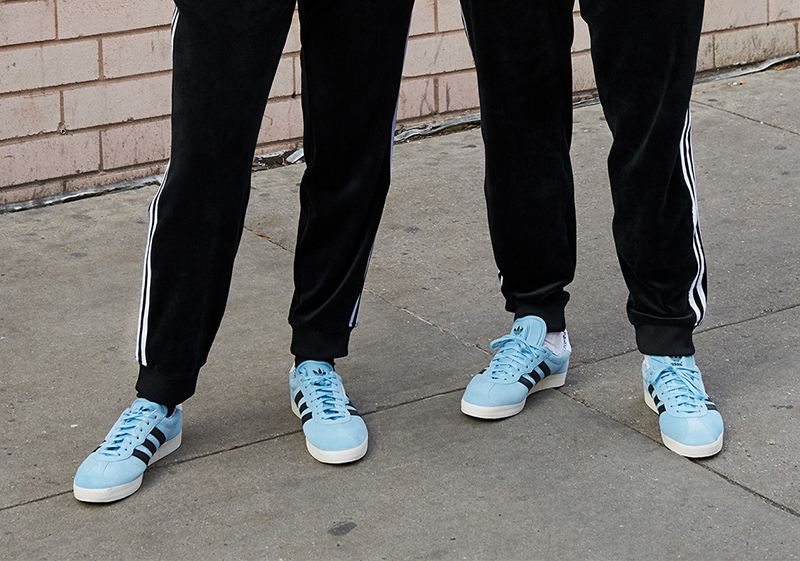 Today, adidas Originals and HAGT get back on the saddle with two new take on their classic silhouettes, the Gazelle Super and Superstar 80s. 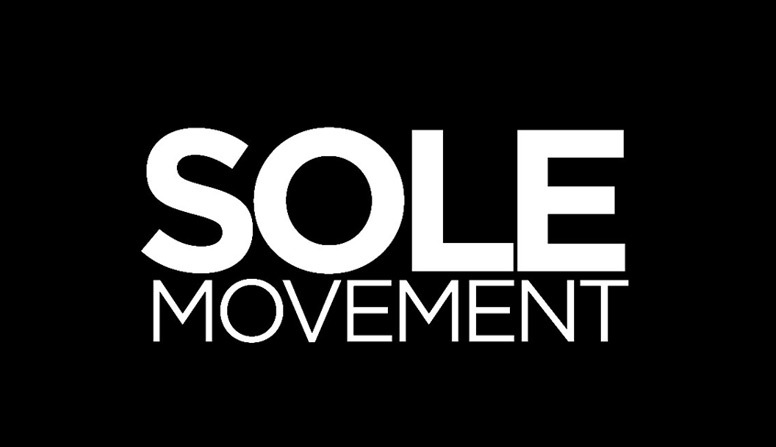 Similar to the initial collection, the co-branded “Have a (Trefoil) time” can be seen on the shoe’s lining as well as on the tongue and eyestay. 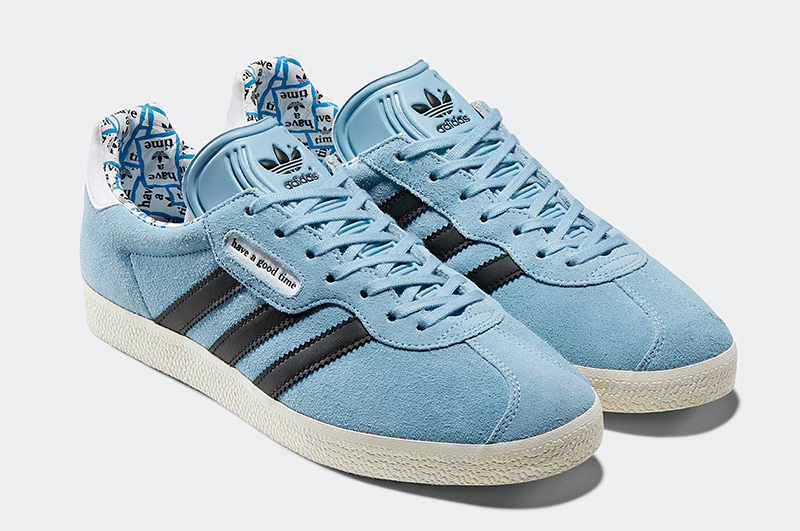 The Gazelle Super comes in a cool light blue suede upper contrasted with the black Three Stripes. 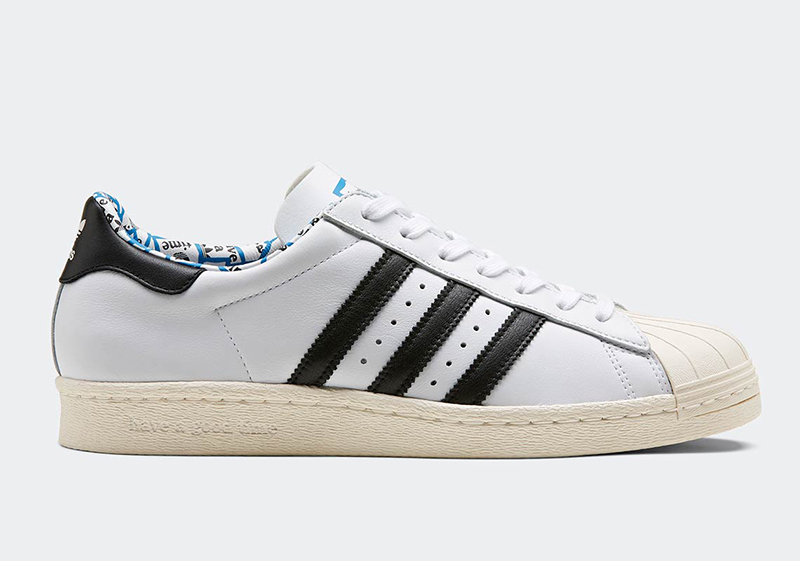 The Superstar 80s on the other hand comes in its classic white/black rendition, but with the allover branding on the tongue and lining. 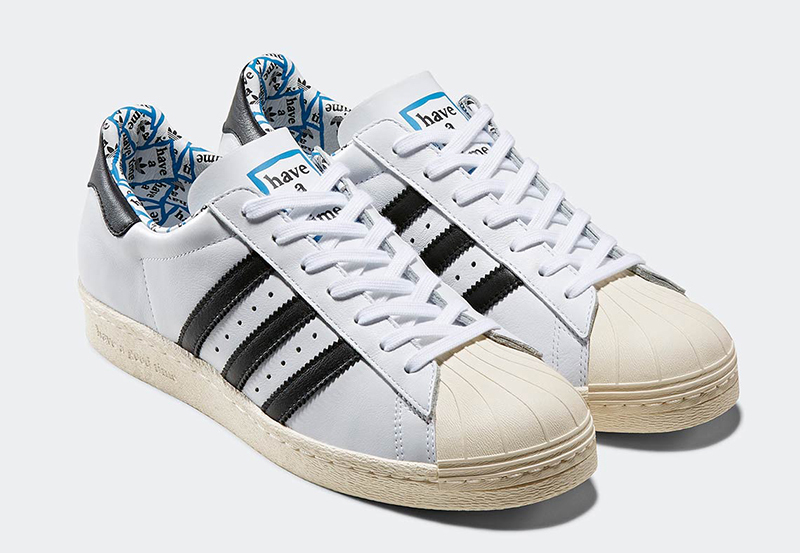 What’s cool with the Superstar is that you can see HAGT’s logo debossed on the shoe’s bone-colored midsole. Aside from the two silhouettes, they also are releasing a special pullover windbreaker, velour tracksuits, tees and many more.